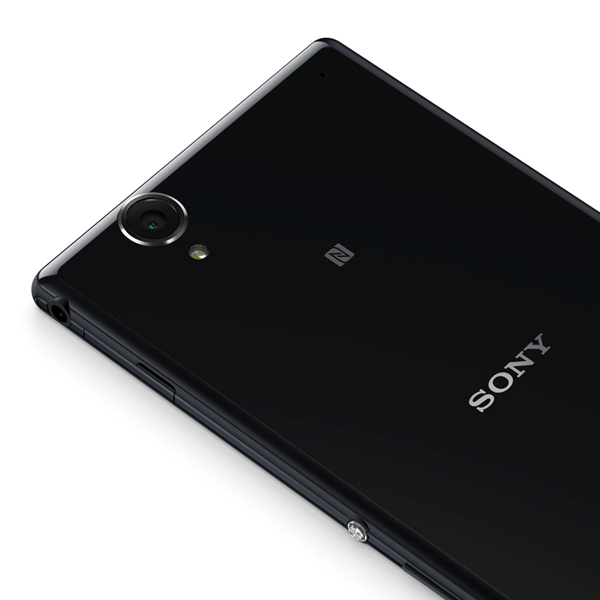 Following on from its introduction of the Xperia Z1S and Xperia Z1 Compact smartphones at CES, Sony has introduced two additional devices to compliment the Xperia range. 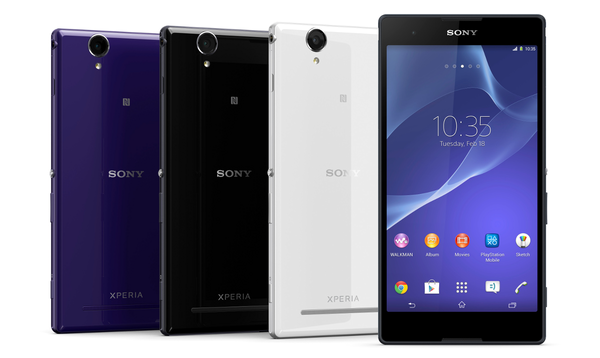 The Xperia T2 Ultra and the Xperia E1 are built with relatively modest specifications and look like they will be aimed at the lower entry level smartphone market rather than those looking for a powerhouse device to compete with the best of Android. Sony’s Xperia E1 is the smaller of the two new devices, coming complete with a 4-inch display that offers a rather unimpressive 800×480 pixel resolution. The E1 contains a dual-core 1.2GHz Qualcomm processor and will ship running Android Jelly Bean 4.3. The reverse of the low-end phone will feature a 3-megapixel camera that will offer 4x zoom capabilities, will have an internal storage capacity of 4GB and come with 512MB RAM. 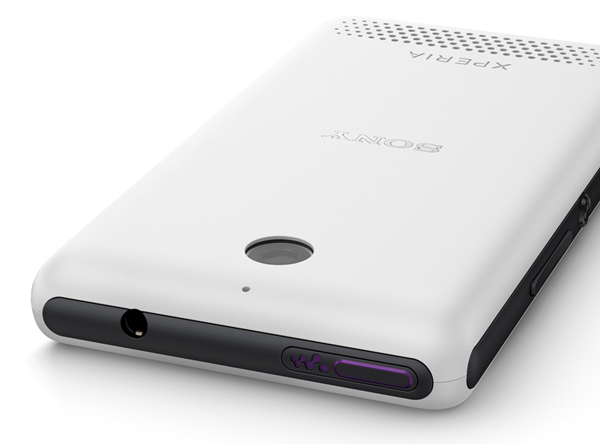 Sony has had the foresight to back that storage up with an external microSD card slot. 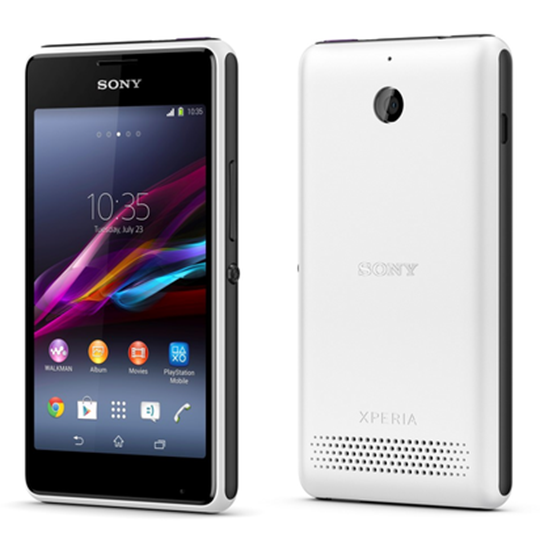 The Xperia E1, like most new devices to hit the market, will have a number of recognized connectivity technologies including Wi-Fi, 3G cellular data and Bluetooth 4.0. 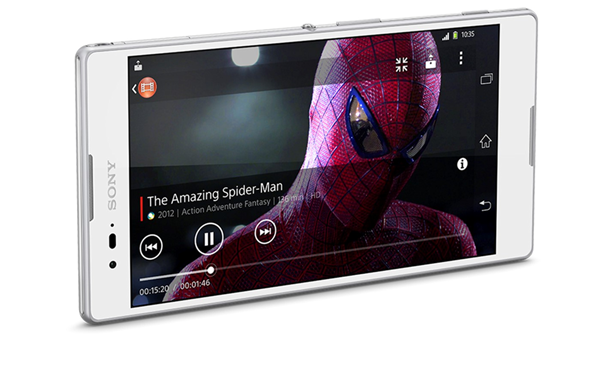 The accompanying Xperia T2 Ultra offers a slightly improved technical specification and user experience. The device will ship with a 1.4GHz Qualcomm processor that powers a 6-inch 720p display equipped with the Mobile BRAVIA Engine. Photography fans will be impressed with the rear 13-megapixel camera, complete with 16x zoom, as well as the 1080p video recording that is built on top of Android Jelly Bean 4.3. The T2 Ultra will offer double the internal storage capacity and RAM of the E1 at 8GB and 1GB respectively. Connectivity options on the T2 Ultra are slightly upgraded, with LTE being offered as well as Bluetooth LE and the usual Wi-Fi and NFC. Those looking for the more capable of the two will definitely want to stop at the T2 Ultra as it comes with Sony Entertainment Network software pre-loaded and is also PlayStation certified. Both new smartphones also offer quick access to the dedicated Sony Walkman music app. There is currently no additional information on when these two new devices will be available purchase, or how much they will retail at. However, the relatively low-end specification and the availability of dual-SIM variants suggests that Sony is looking to penetrate a variety of emerging markets with the E1 and T2 Ultra, rather than attempt to conquer the smartphone space.